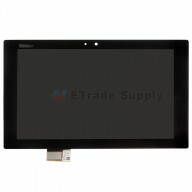 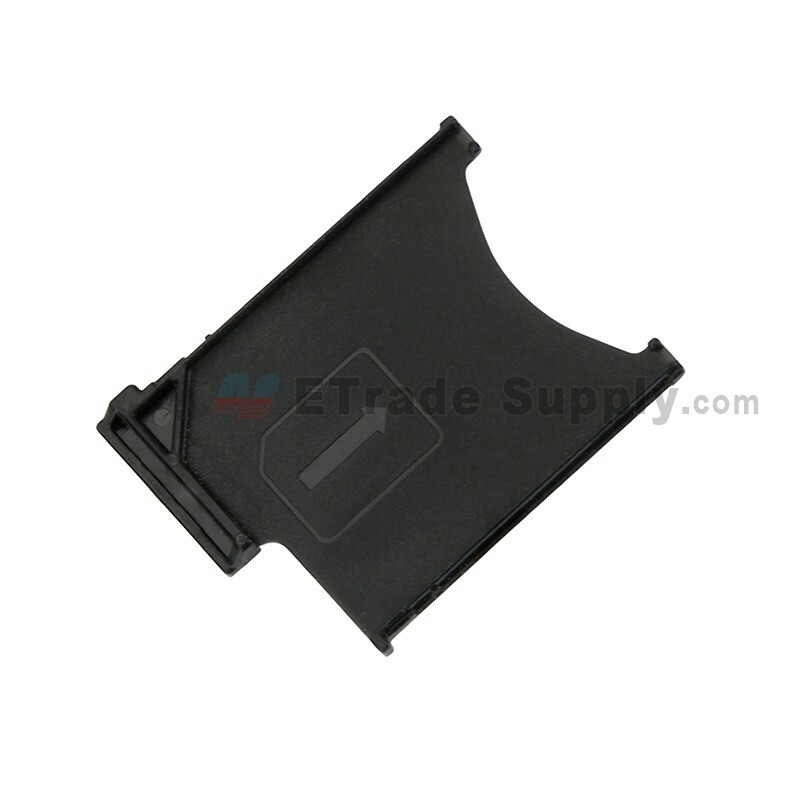 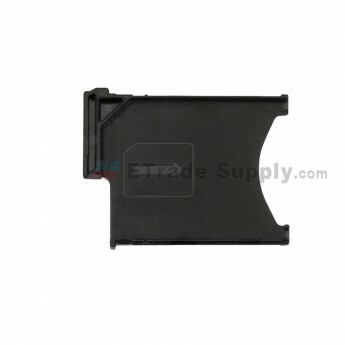 If the your SIM card tray has been lost or got loose, you can come here and find a new one for replacement. 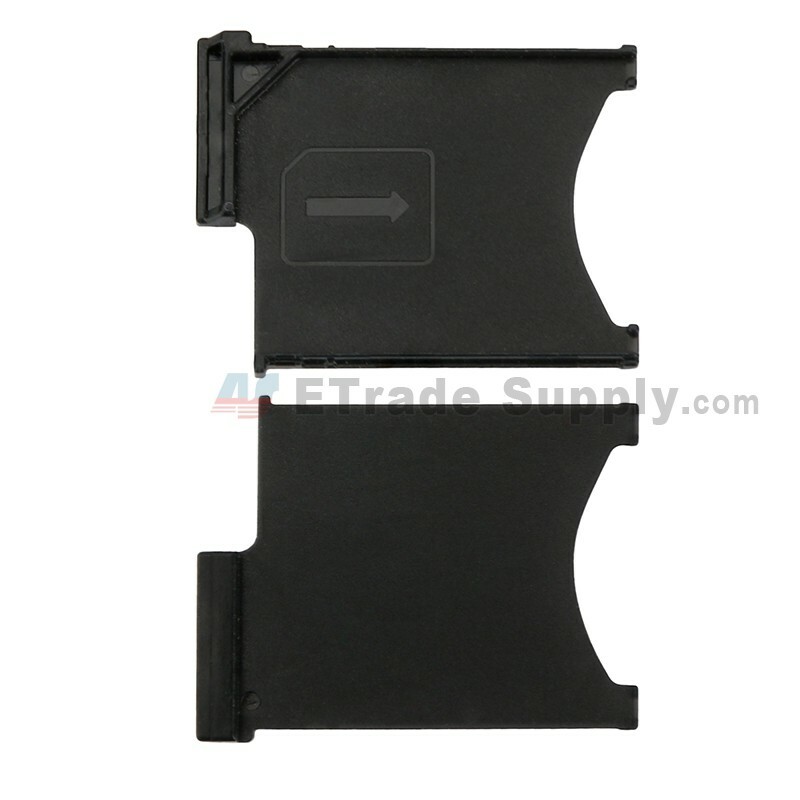 This SIM Card Tray only compatible with Sony Xperia Tablet Z, don't confuse the model with Sony Xperia Tablet S.
SIM card tray for Xperia Tablet Z with the original material and superior quality. 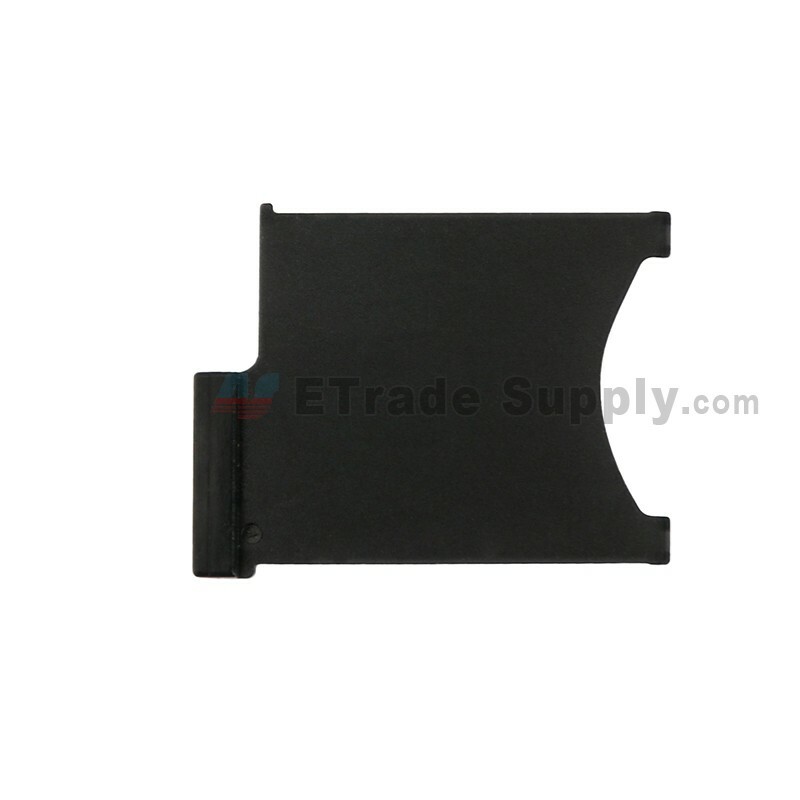 The tinny SIM Card Holder Tray is to insert your SIM card into Sony Xperia Tablet Z without too much effort and then you can communicate with others or surf the internet successfully.